Welcome To - Alin Food Products Ltd. 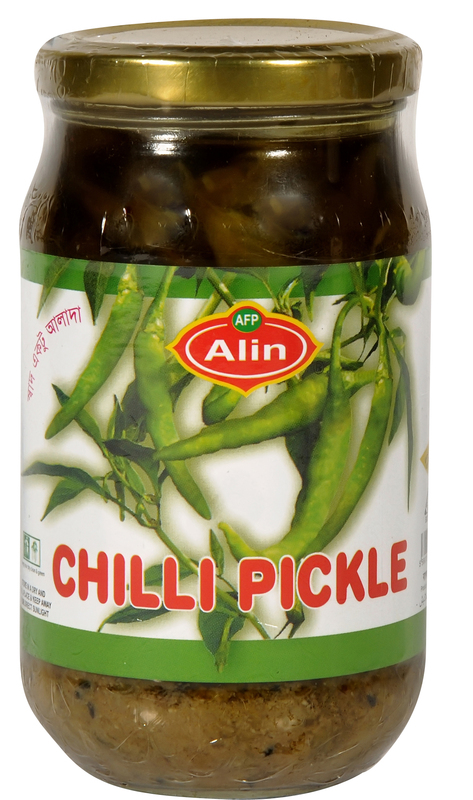 Welcome To Alin food Products Ltd.
Alin is committed to provide pure, safe, essential, healthy food products for ensuring a perfect healthy life of customer. It is dedicated to nature a produce competent world class product with strong sense of ethical values ready to face the competitive & nbsp; local and foreign markets. 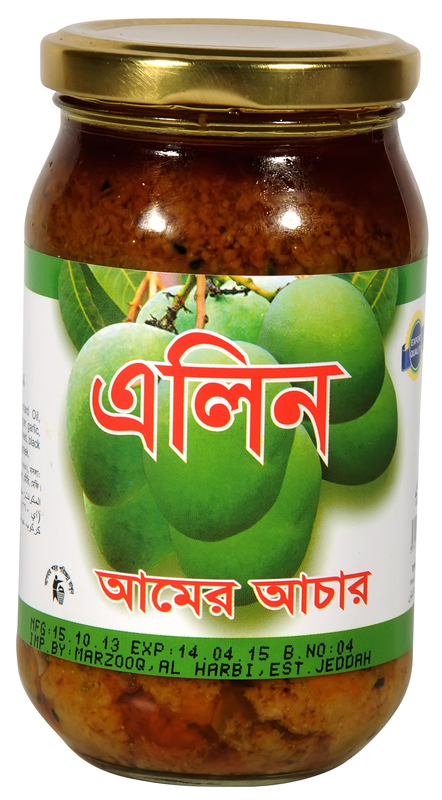 ALIN Foods has grown up in stature and became the largest fruit, vegetable, food stuff processor and exporter in Bangladesh. 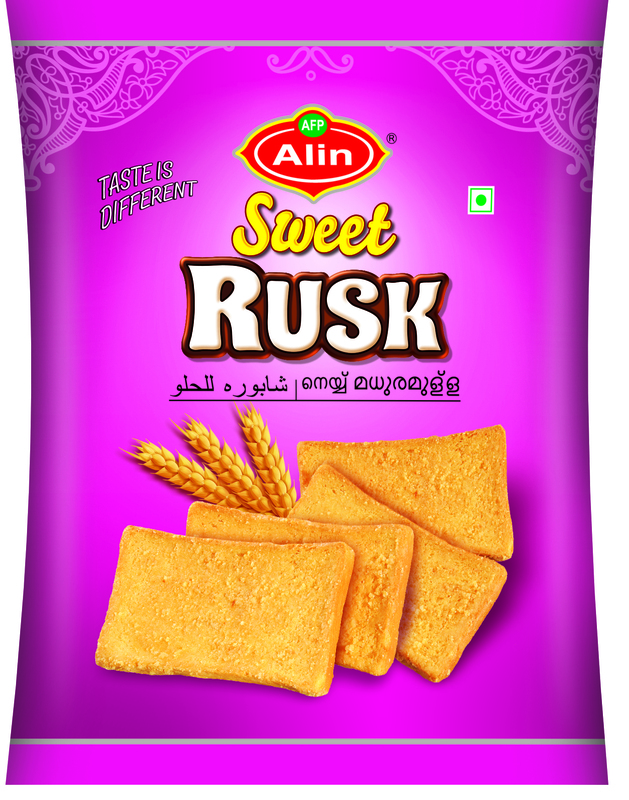 The brand "ALIN" has established itself in every category of food and can boost a product range from Drinks, Confectionery, Snacks, and Spices, rice, mustard oil group and Bakery products. More specifically, we are involved with both manufacturing and exporting of dry foodstuffs in different countries across the world. We are confident. We have the capability to provide a good number of products to support our clients. We are confident that we can ensure the highest quality of products and competitive prices. More specifically, we are involved with both manufacturing grand exporting of dry foodstuffs in different countries across the globe. The Preferred Provider of Essential and Value Added Foods for Everyone, Everywhere & Everyday. Our Services And Quality of Food Will remain perfect For Each And Every Time. The objective of AFPL is to maximization the wealth of organization. Developing customer faith and increasing the loyalty level by full fill the customer demand. 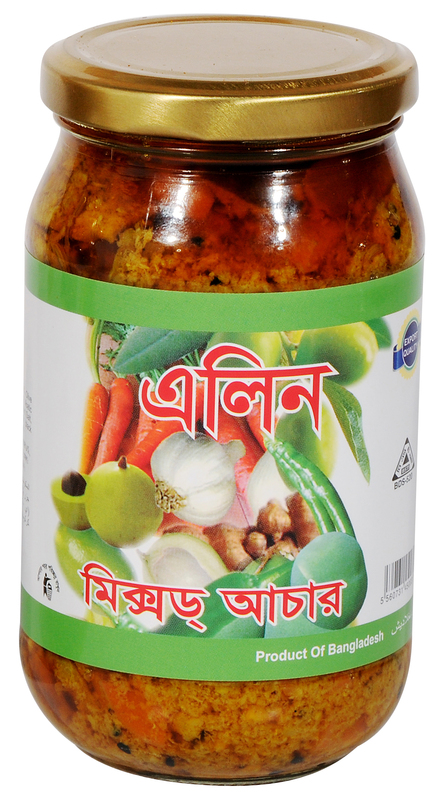 Alin Food Products Ltd. is pioneering company since 2009 with registered brand and designed for cutting process of dry food processing business. 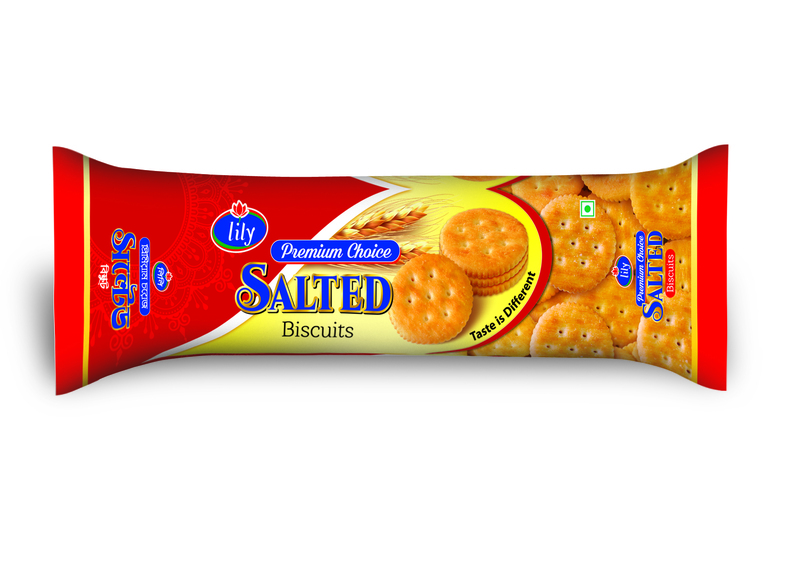 Manufacturer and exporter of export quality food products like potato wafer plant (potato chips line) like chanachur, puffed rice, flatten rice, vermichilli, mustered oil and different types of confectionary items like Cup jelly, bubble gum e.t.c. 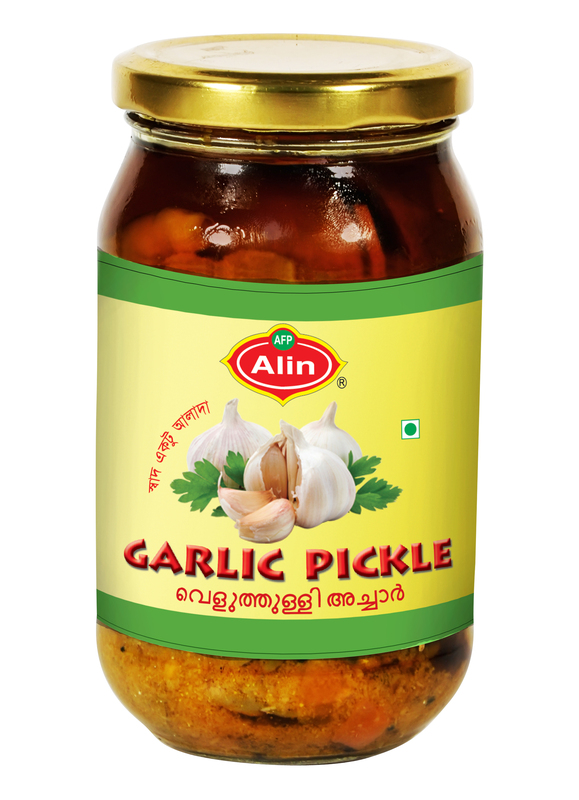 Alin Foods also deals with fruit juices, curry powder and many other types ofethnic spices for Indian community. We have the capability to provide a good number of products to support our clients. We are confident that we can ensure the highest quality of products and competitive prices. More specifically, we are involved with both manufacturing and exporting of dry foodstuffs in different countries across the globe.